The septic tank system on your property may be something that you never think much about until the time that you start to develop some sort of issue. Whenever you need to tackle a septic job, you need to be able to count on someone to take care of your septic tank system sitework in Edmonds. This is where you can look to the professional staff at Schleg Valley Construction. When it comes to a septic system, this is a project that will be very site specific. There will always be a lot of factors that are involved in terms of deciding the type of system that will be best suited for installation on your property. 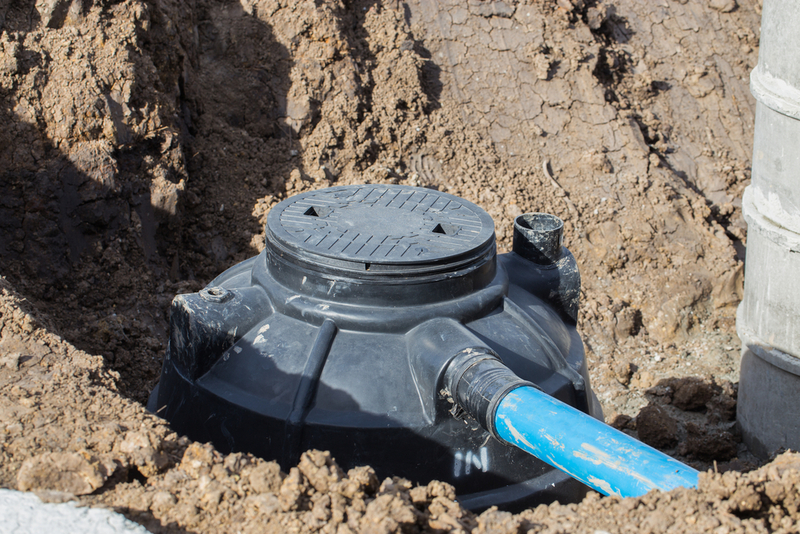 Our team of professionals will be able to assist with the design of your septic tank system from start to finish to ensure nothing but the highest quality result. At Schleg Valley Construction, we take care of all of the work that needs to be done and we are completely licensed and insured. What this means for you is that you will never have to worry that the sitework will not be done in the right way or that you will end up having troubles in the future with any septic operations, drainage, trenches and any of the other property work that we perform. Once you call us, we will be happy to go over all of the septic tank installation services that we offer and what we can do for you in terms of septic tank system sitework. One of our professionals will come out to your location to do a full assessment so that a complete estimate can be formulated. Having someone you trust to do your septic tank system sitework in Edmonds is crucial. Call Schleg Valley Construction today at (425)312-6750 for info!